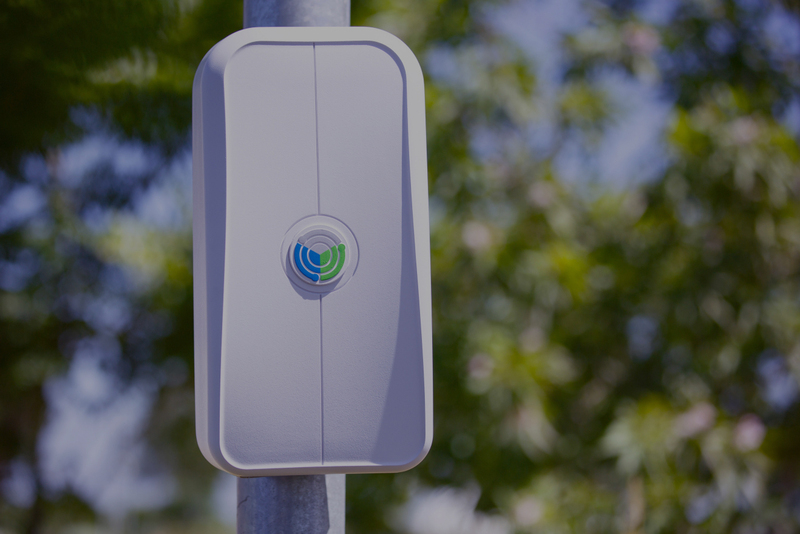 Thank you TipSummit18 and TelecomTV for showcasing Fairwaves’ base stations as part of OpenRAN in this short video. We look forward to help MNO’s like Vodafone and Telefonica reduce the cost of network deployments with our software-defined radio base stations designed for this new open ecosystem. XTRX crowdfunding campaign has started! MWC’17 – Happy New Mobile Year! 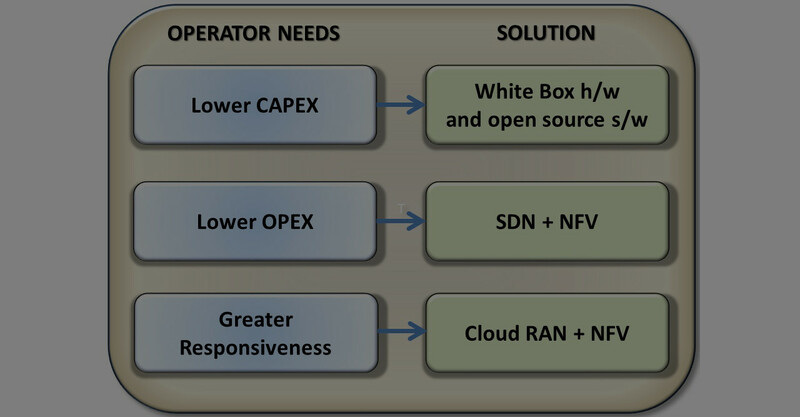 Has the Time Arrived for White Boxes in Wireless Infrastructure?